Life has been crazy busy for me the last few months since my last post. Unfortunately my blog has been neglected because of this and I have really missed it! 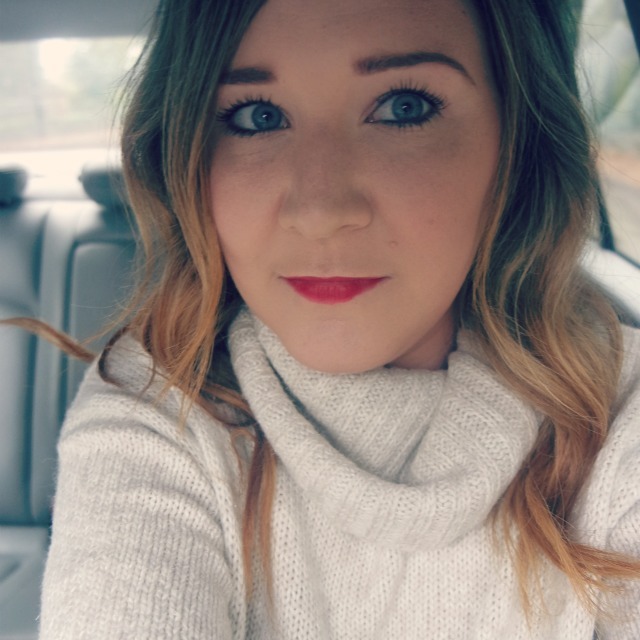 I realised how much I love to blog and knew I needed to make time to update you all on where I have been on my blog, social media and my YouTube channel. Its not even that exciting but sometimes normal life just gets in the way. I work full-time and have been progressing in my career and this has meant I have had little time for anything else. Working the 9-5 and commuting leaves me so exhausted in the evenings and when the weekend rolls around I cherish the free time I have and love spending time with Jeff and my family. I started to feel that I was not completely content with my day to day life and missed the creative side of me that I discover when working on my blog. I am determined not to let my job sacrifice this part of me that I love the most. I want to evolve and explore my creative side further and invest any time I can into my blog and channel. It was once I had reflected and sat still to understand what I cherish the most in my life that I knew I needed to invest any spare time to the things I believe make me whole. Rather than just posting a beauty review or fashion post I wanted to provide a quick post on why I have been missing. I am back and that is the main point of this post and am so excited to get some review posts up and am working on some videos for my channel. So stay tuned guys cause I have missed you and this blog so much! Love to you all! Yay! I can't wait to see what you will be posting soon!